Discover the Wonders of a Global Education with us! 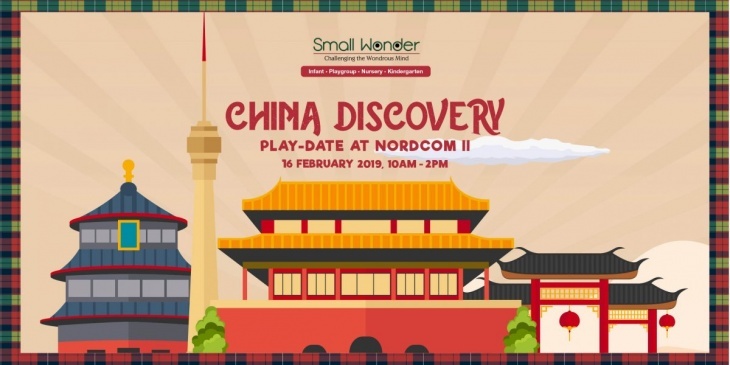 This year, Small Wonder brings to you the Wonders of the World play-dates, infusing our global presence into educational activities and games for your little ones! Join us for an exhilarating adventure as we discover more about each destination with you and your child on-board!